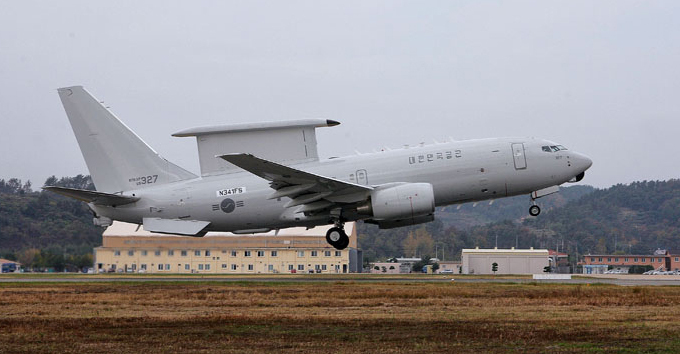 Boeing has announced that the second Peace Eye 737 Airborne Early Warning and Control (AEW&C) aircraft has been delivered to the Republic of Korea Air Force (ROKAF). Carrying the civil registration N341FS, the aircraft was delivered to ROKAF Base Gimhae, the main operating base for the Peace Eye fleet. Two additional Peace Eye aircraft are being modified by Korean Aerospace Industries in Sacheon and will be delivered to the ROKAF in 2012.